Many property asset managers are still using Excel and different BI (Business Information) tools successfully as their daily tools. These tools are the familiar way of executing property asset management and handling property data. That’s why there are many well-grounded questions raised upon property asset management software and its necessity. To open up this topic in the most concrete way, here are listed some of the most often asked questions by our customers. We hope this Q&A-package will help you evaluate more in-depth the benefits property asset management softwares can give to your business. 1. 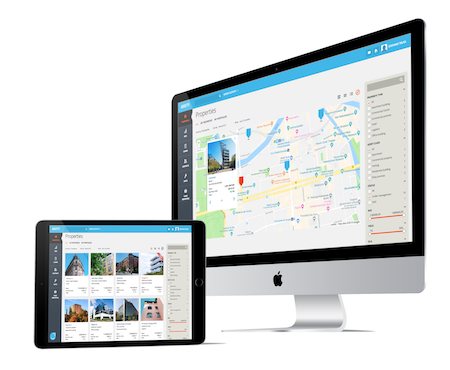 What problem does a property asset management software solve? Property asset management software provides you the possibility to make an informed decision on portfolio, property, tenant, lease agreement and investment related matters. Good examples are scheduling refurbishment or exit planning for when to sell a property. By using a property asset management software, you can make this kind of decisions based on accurate and real-time information. And the best part is: all information is available through your mobile or desktop device, 24/7. 2. How would a property asset management solution bring value to my customers? Property asset management software keeps your property asset portfolio up-to-date and enables faster property transactions and decision-making. These softwares provide you better business plans by optimizing your income and costs together. Clear visualization of all your essential property data makes your processes quicker and eases up performing the analysis. In addition, it makes the decision-making process collaborative. You can spend more time on customer service, strategy and execution rather than manual data collection, number crunching and report writing for your clients. Assetti keeps your property asset portfolio up-to-date and enables faster property transactions and decision-making. 3. Where and how do I get the source data imported? 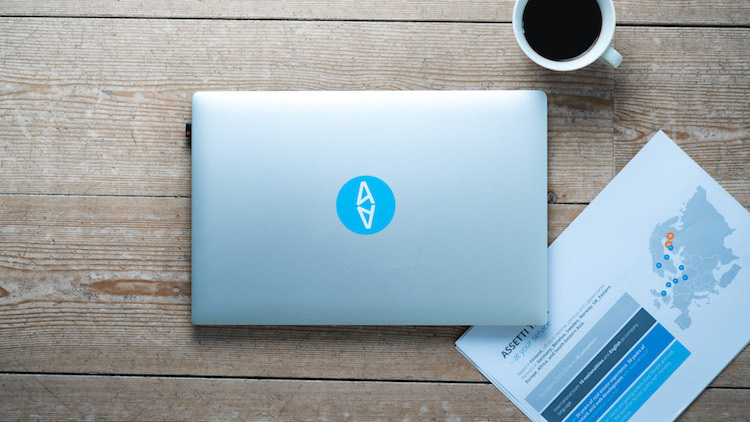 Property asset management software, such as Assetti, takes all the property related data from your existing data sources like Yardi, SAP, MRI, Bison.box or even from an Excel sheet. At Assetti, we create schemas for our users. This means that we map the data for you. We have made industry formulas to make the calculations within solution e.g. for KPIs to visualize data. 4. How can I set it up? There are a couple of options at the start. The client can either import the data themselves or the service provider does it. At Assetti, this option also includes training. The third option is to connect data via API for seamless updates of your data. This is also possible in Assetti. Learn more about Assetti API here. For the cloud/browser-based solution you don’t really need anything special, a basic Mac or PC or even a smartphone or tablet with a modern browser like Chrome. That is all you need for using the application. The solution does all the processing for you and you just browse it. 6. Is my data secured in the cloud service? Definitely. In general, in many cloud services, these things are in better shape than in companies running their on-premises solution, as they are constantly audited and their business relies on integrity. If you have questions about information security, you can always ask the service provider about their hosting, SLAs, information security procedures etc. At Assetti, our customers can contact us directly at info@assetti.pro for security and privacy-related matters.